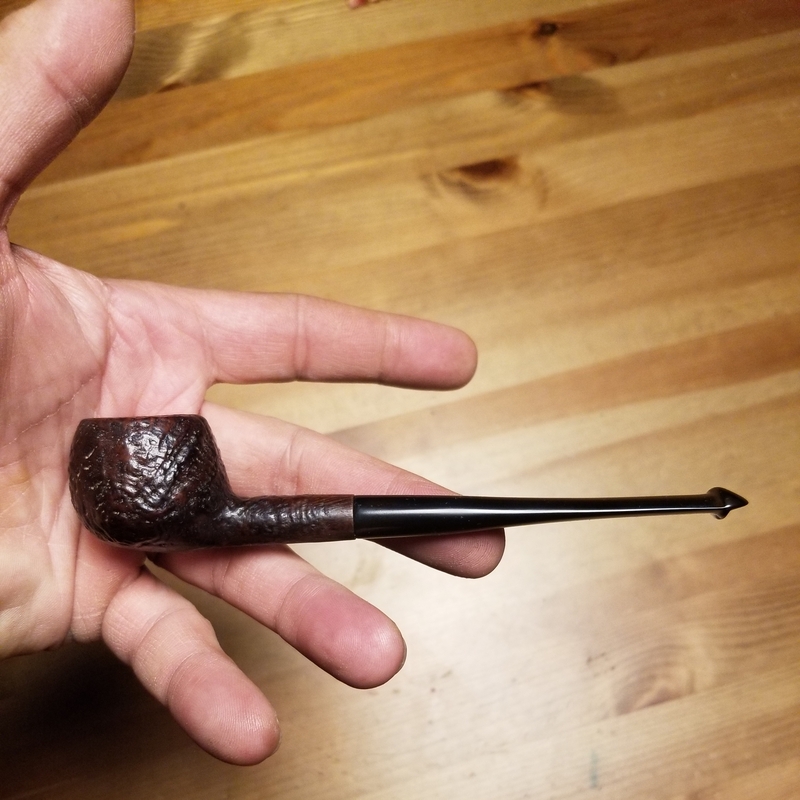 Smoking Grousemoor in a Kapruf 80s and drinking a Wawa's coconut roast. Well nice work on that Kapruf. I swear I’ll learn reading comprehension soon. College is making me dumber. It surely didn’t look like a group 4 and I wondered when Dunhill made P lips. LC Cherry in this 69. I like that they left a sand pit and didn't putty it up or carve a leaf on it. Welp, the computer in my new truck released it's smoke. Back in the Pete! 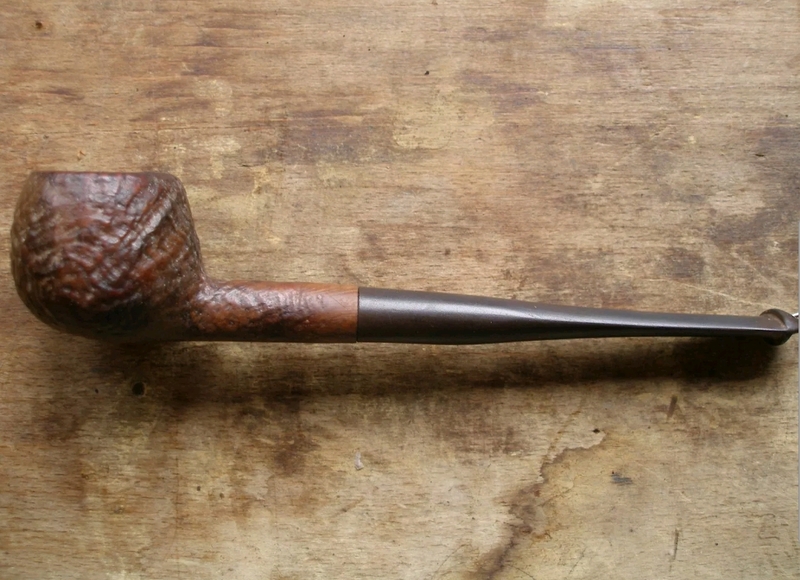 Smoking Grousemoor in a 80s. It is a beauty mark.